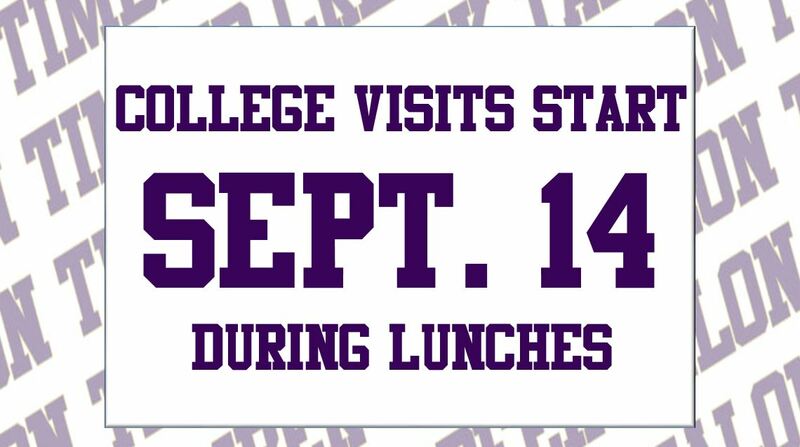 Various universities will be visiting Timber Creek High School in the next few weeks. These colleges will have booths set up in the cafeteria and will be available during lunches. Take note that colleges will be visiting all year long – dates will be posted as soon as they’re announced. Arielle Bautista is a senior at Timber Creek and is the Fine Arts Editor of the Talon.